Existing and New Players Online Registration. Please note: This is only for U6 to U17 players. U5 players sign on at the club and U19 to seniors must sign on with the seniors. 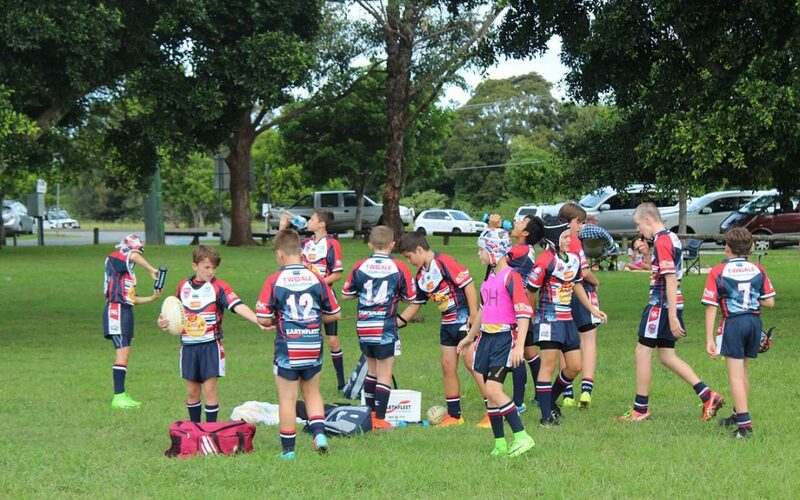 Returning to Runaway Bay J.R.L.C which they played in season 2016. I have participated in this Club before and have my email address and password. Please Note: This will only be successful if the email address is already in the database. Registering to play rugby league for the first time in season 2017. New Players are required to upload a copy of their Birth Certificate or Passport and to upload a recent jpeg photo online. Photo must be a head shot similar to a passport or school photo. TRANSFERRING PLAYERS FROM ANOTHER CLUB. If you are transferring from another rugby league club in Australia or New Zealand you are unable to register online. Please contact KERRI GREEN on 0430 720 810. Monday to Friday between 9.00am – 1.00pm. · District Registration and associated Fees. · Club Polo Shirt and Training Shirt. · Trophies and Presentation Day. and I will get you signed up on leaguenet. Get Started Vouchers Click Here. Please use your child’s surname and year of birth as reference.